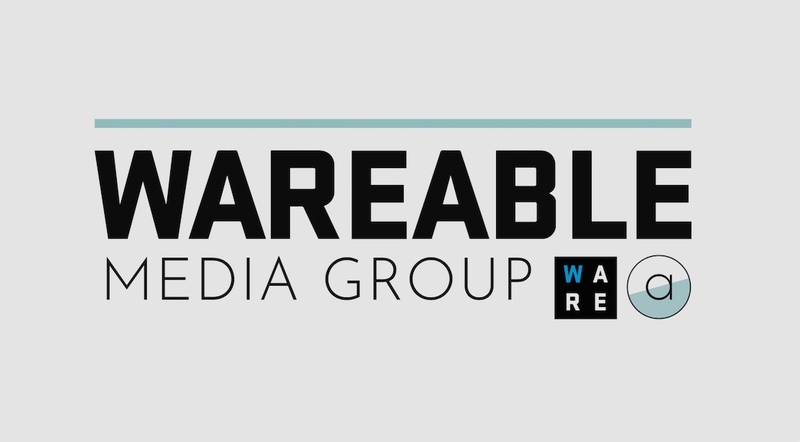 Wareable Media Group is recruiting for two exciting new roles in the company. We're looking to create a new commercial creative team, that will not only work across Wareable and The Ambient, but a host of exciting new projects we've got planned for 2019. Wareable Media Group is looking for a commercial content writer to work across our brands and new projects to join our small but driven team. As junior commercial writer you’ll be focused on writing product-focused buying guides, data-driven analysis of stories, editing and maintaining articles, reviewing gear and finding killer deals for our readers. It’s a new role and there’s plenty of scope to make it your own. The work will be extremely varied and fast paced and you’ll pick up a host of skills along the way – which will be invaluable in a changing media industry. The right candidate will be a strong and fast writer, show strong initiative and be hungry to progress their career. Wareable Media Group is looking for a commercial editor to head up our new team. As commercial editor you’ll be in charge of fulfilling and optimising our affiliate strategy, across our existing brands and new launches. We're looking for an experienced editor to play a part in improving the products we recommend, developing in-house technology to grow our brands' influence, deliver successful new projects and improve revenues. The right candidate will have experience in affiliates and have an editorial background. It’s a new role within our business, and there is a great opportunity for the right person to really help shape the future of a growing business. To apply for either of the roles above, drop us an email at [email protected], with a CV, outlining why you're interested in the role.